This Saturday, the end of people droning on about awesome iPhone apps ends and the start of people droning on about awesome iPad apps… begins. Yes, the iPad is here. Getting one? 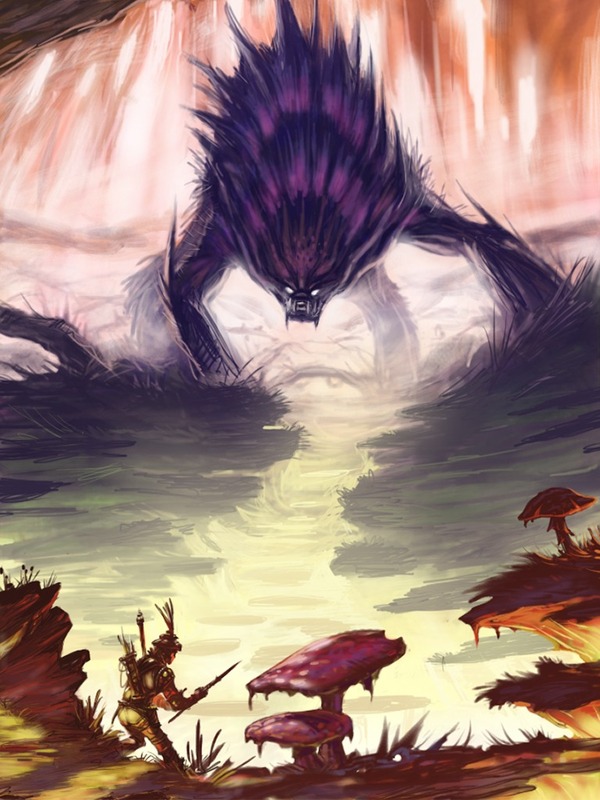 If you are, and your also into sketchin’ awesomeness with your nubbins, you’re gonna love this. 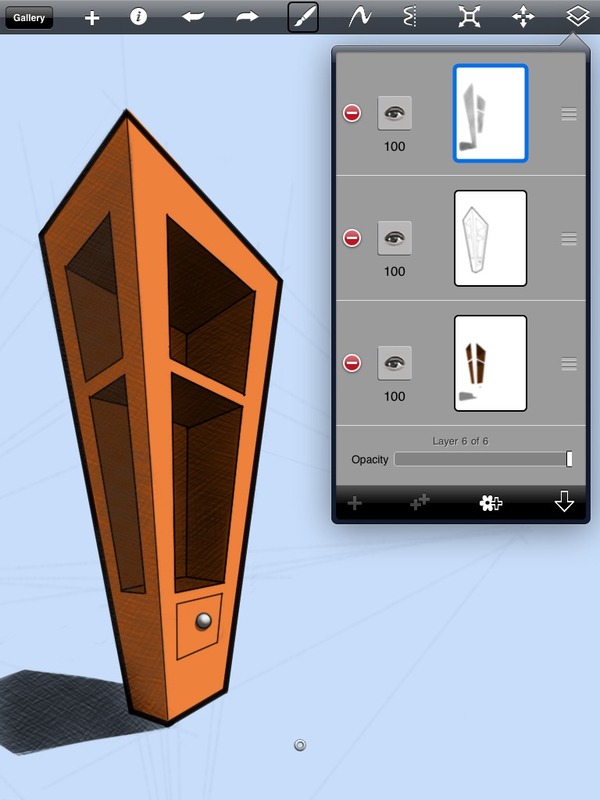 Earlier today, I got a heads up from Nick Harvey that acclaimed British actor Stephen Fry posted a couple iPad images that revealed something very revealing about what Autodesk may be revealing… in the next couple weeks. 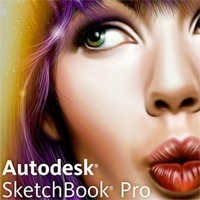 Sketchbook Pro for the iPad. Sha.zaam. What does it look like? 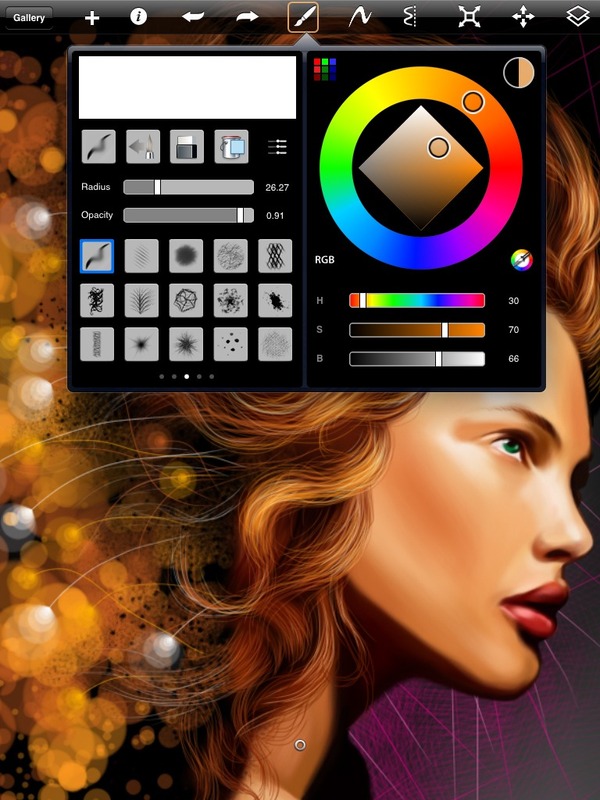 Take a gander… and while you do, ponder this… could it put the hurt on the face of Wacom and Adobe? See down below for updated images and features. 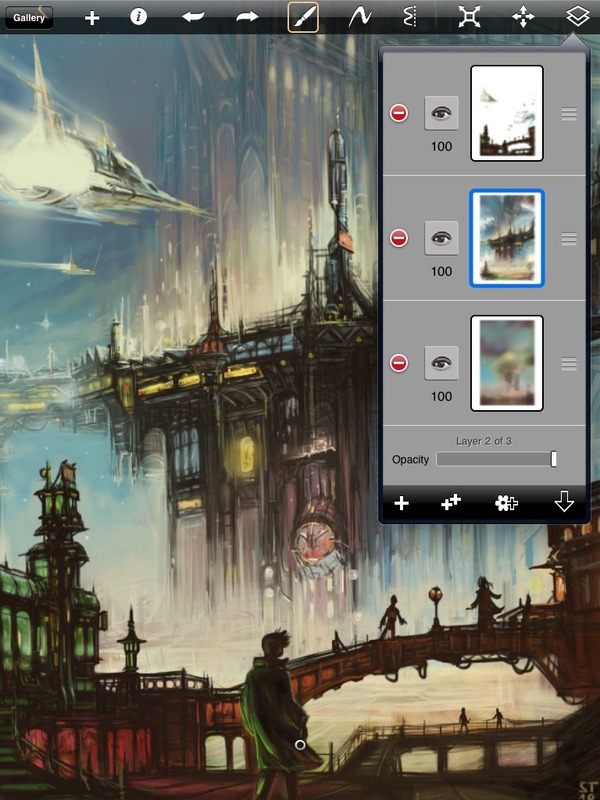 The Sketchbook Pro app is now available in the app store. Ooooo. These are the photos Mr. Fry put up via Twitter. Nothing meaty, but you do see a very gender specific illustration looking quite curious at the wee wi-fi symbol up in the corner, likely wondering if the mighty iPad can even manage a decent connection. The Sketchbook Pro for iPad splashsceen? or something to make people talk? 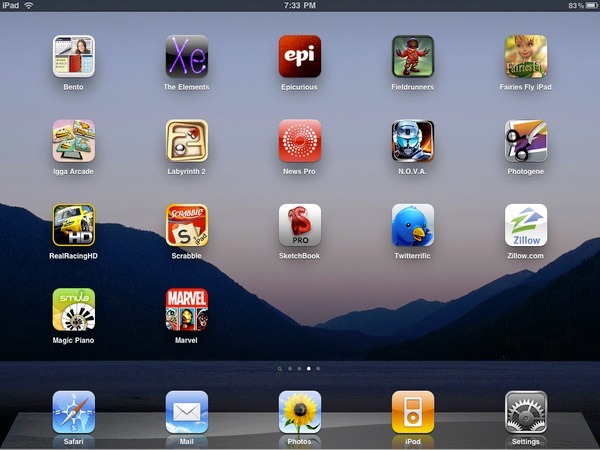 Here, you’ll see the Sketchbook Pro icon third row down in the middle. Of course this proves that it’s for real, because who could fake that? 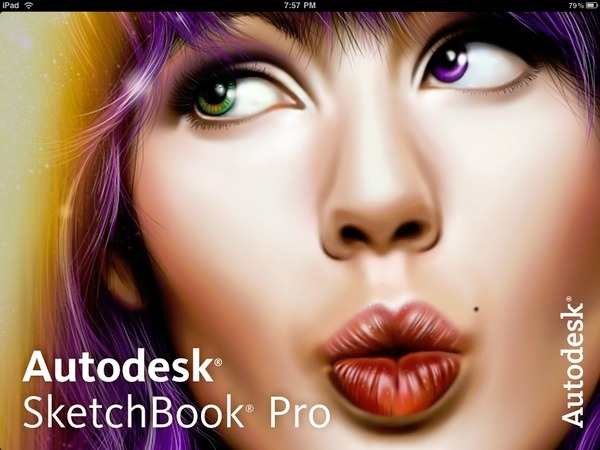 The iPad app screen showing Sketchbook Pro smack dab in the middle of other goodness. I’ve stayed away from talking about the iPad. For no other reason than I start choking at it’s potential. Darn right, I’ve never choked on any sort of tablet news in the past, because frankly, I could have cared less. What’s different? Well, for one thing it’s not a ‘computer’ you start up to start up another program to open a file. Simply put, it’s a device that changes the way I use a program, start using new programs and stop using others. So, with that thought. I think about starting up Photoshop on my home computer, importing a photo from my camera and then working on it there at the desk. Then, I think about being out a clients business, taking a photo with my iPhone, bringing it into Sketchbook Pro on my iPad and making the magic happen right there. Of course, this takes direct aim at other products like Wacom, who still require electrical connections and CPU’s for their tablets. I’ll leave it at that, except to say, if I had my choice between the two right now… I’d go with an iPad, Sketchbook Pro and a handful of stylus. Your pick? 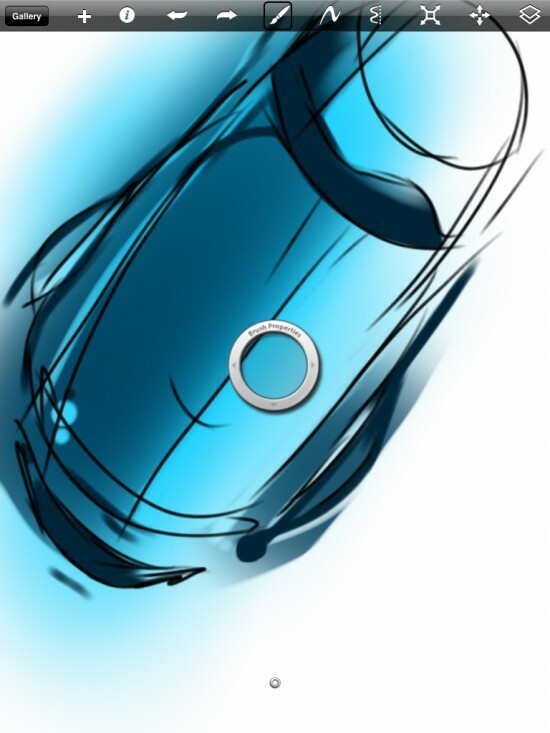 Details came out on the the Sketchbook Pro app. It can know be viewed in the App store (iTunes). The cost is… get this… $7.99 USD. Come Saturday, watch the iPad app store (iTunes link) for sightings. Wondering what’s possible? Check out the Sketchbook Mobile Pool on Flickr. Also see Develop3D for coverage on the SBP for iPad news!